Like many 17-year-olds, Cristina Bran got a job as a waitress. But for her, it wasn’t only about earning extra spending money. She had recently moved to London from Romania and needed to make a new life for herself. Being a waitress wasn’t exactly part of her life plan, though. She had dreamed of having a career and going back to school to earn a degree. As she put it, “I wanted to build a career for myself.” Then, on the day before her 22nd birthday, she decided to make a bold change and quit her waitressing job. As she thought about what to do next, she feared that because she was an immigrant with only a high school education, her options would be limited. 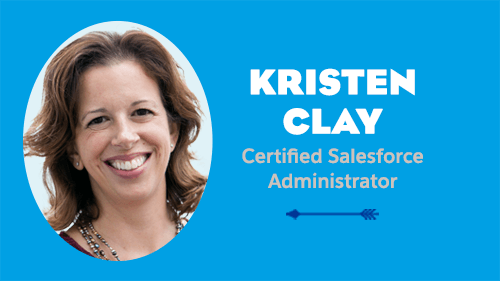 During the course, she learned important interviewing skills, improved her CV (or resume, if you’re American), and completed an introductory Salesforce Admin training. 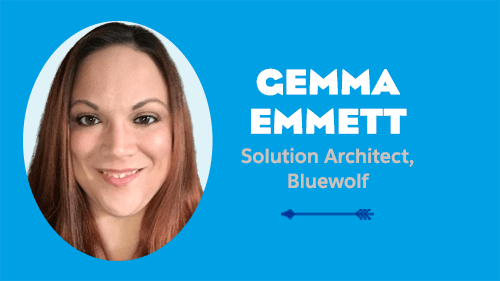 “The purpose of the course was to secure an apprenticeship as a Junior Salesforce Administrator,” she explained. And it delivered. At at the end of the program, she had five options waiting for her. 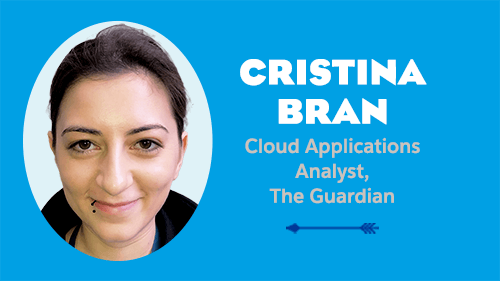 Five years later, Cristina is a Cloud Applications Analyst and the subject matter expert for all things Salesforce at the world-renowned media company, The Guardian. 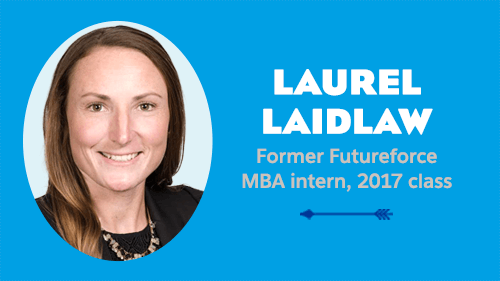 Today she has nine Salesforce certifications under her belt, and she’s also pursuing a degree in computing. But most importantly, she found the career she’d been dreaming of. 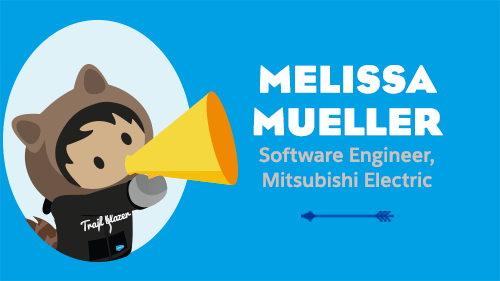 I caught up with Cristina to learn more about her journey, what she likes most about Salesforce, and how transitioning from waitressing to technology was more natural than she expected. 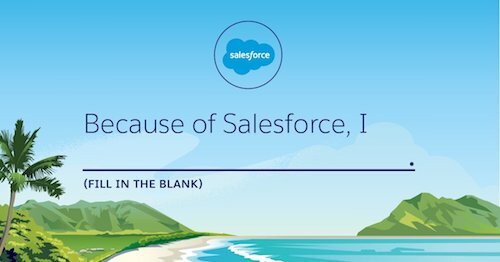 Q: Was Salesforce your first exposure to technology? A: Not really. In Romania, I studied IT in high school but it was not something I was really keen on. It felt boring. I didn’t feel engaged or interested in going any further with it. But when my friend first explained Salesforce to me, I thought, this is about people. I know it’s technology, but it also needs a lot of people skills and I thought I had that. 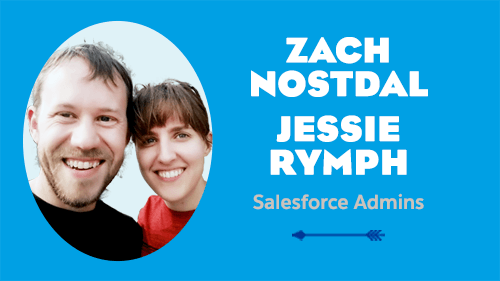 Now that I’ve gotten a job administering Salesforce, I use those same people skills to get business requirements for changes within our org, to build relationships, to build trust, and to get people to know me as the Salesforce go-to at my company. 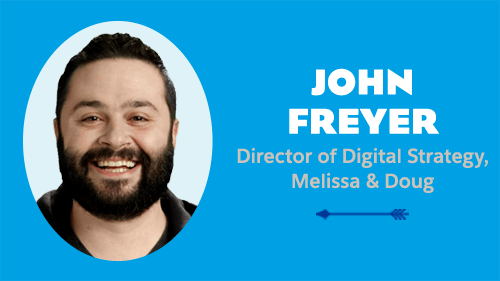 Q: Has the Salesforce community played a role in your career development? A: Initially, I used to struggle so much with things that were probably easy. So, I would go online to try to figure out how to do something, and the community would always, always get back with steps, documentation, and whatever I needed. There’s one person in particular, Steve Molis, who’s on every answer. 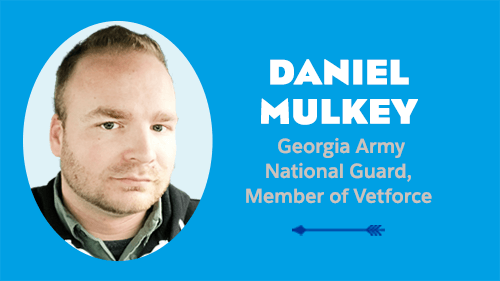 He’s a Salesforce MVP and I think the whole world owes him a beer! As time has gone by and I’ve gained experience, got certified, and learned how to do things a bit better, I’ve turned to the local community more. I don’t look for answers online so much but I go to inspiring meet-ups where I can see what other people are doing with Salesforce. 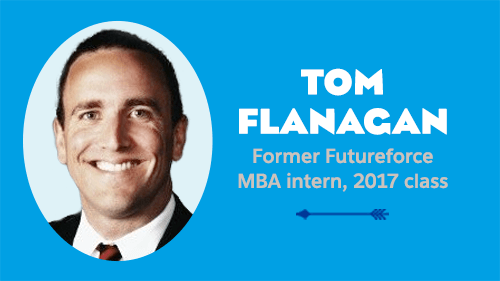 Q: How important was it that you were able to take the Biz Academy course and discover Salesforce, all for free? A: I have to be honest, the Biz Academy completely changed my life. It’s amazing that Salesforce does this and to have actually benefited from it. You hear about companies doing charitable things but you don’t really see it in action that much — or you get one or two success stories — but I’ve seen every single person from my group open doors that they couldn’t have imagined opening before. At the end of my apprenticeship, I was contacted by The Guardian for a role as a Junior Salesforce Admin. Since then, I’ve embraced the Salesforce career path. 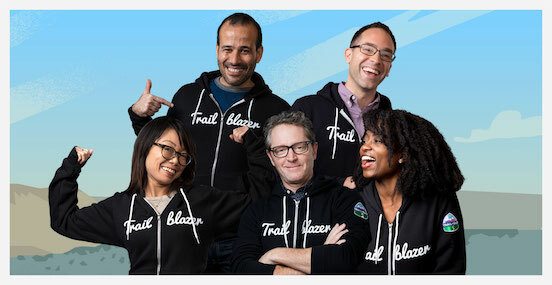 Q: How do you define being a Trailblazer? A: I think it’s someone who’s passionate about what they do and not afraid to keep chasing improvement. It’s staying motivated when people don’t expect you to and being ambitious enough to keep trying and bettering yourself every day. 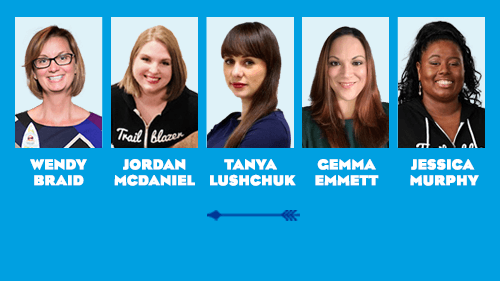 Q: What advice would you give other Trailblazers just starting out? A: Don’t. Stop. Learning. It’s a brilliant ecosystem to get into. 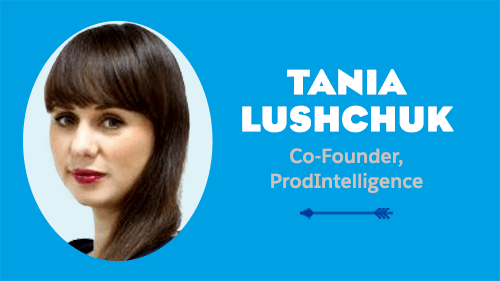 The industry has a talent gap that needs to be filled, so there’s plenty of opportunities. Once you get started, keep at it. Your life will change forever. Making the move from waitressing at a restaurant to managing important technology systems for a global company might seem impossible for most. But it doesn’t have to be when the technology is declarative, rather than requiring coding skills. 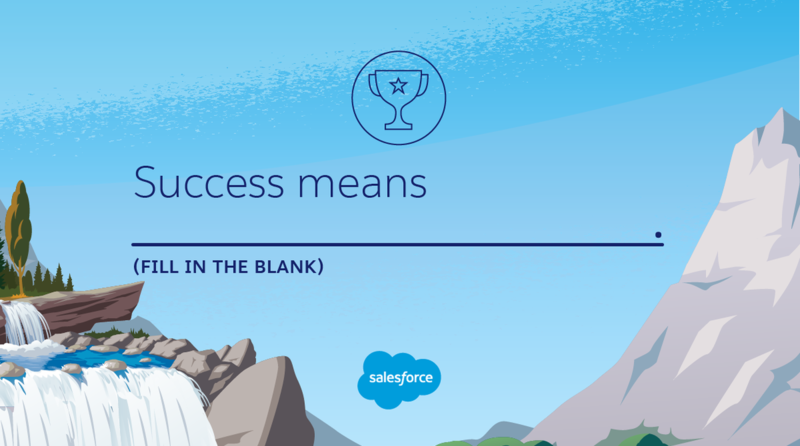 At Salesforce, we believe technology is the most powerful equalizer for our time, and that making the world a more equitable place means making today’s technology available to everyone. 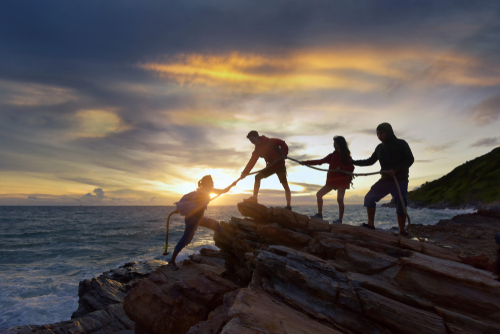 To learn more about Salesforce’s commitment to workforce development, click here. 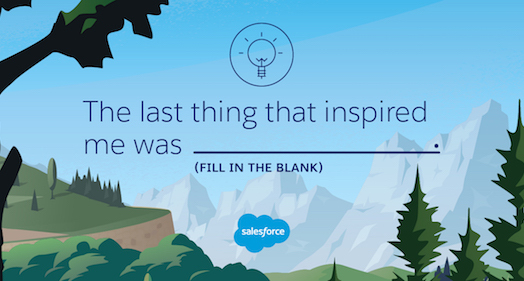 Do you also have an inspiring Trailblazer story to share? We want to hear it! 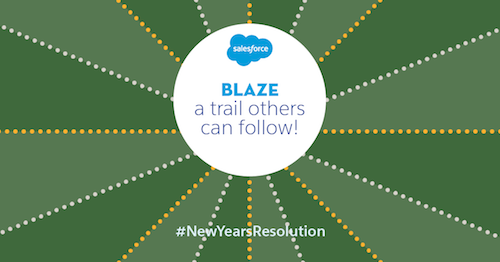 Send us a tweet on Twitter at @salesforce using the #BlazingTrails hashtag.